Coming from a seaside place, I am pretty picky when it comes to fish. Above all, I really dislike the tendency foreigner people have to destroy lovely sea products with tons of creamy sauces. Moreover I have the tendency myself to consider that, when the restaurants need this trick to present a sea dish, maybe the fish is not so tasty/fresh – am I wrong? Therefore, when we want to eat some good cooked fish, the only place I like to suggest my husband is “La Gamba“. 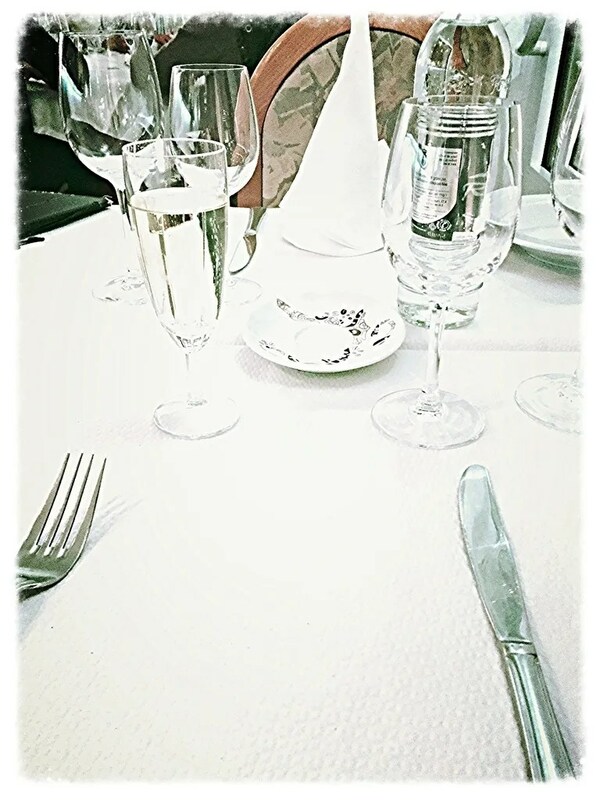 The restaurant, in the heart of Bonnevoie, has pretty old-fashion settings and is nothing too fancy or posh. It is just the kind of place where you go if you want to eat well. The service, indeed, is extremely kind and attentive – good suggestions and perfect timings. We have been there last Friday night and luckily we were able to find a table at 9.30 pm – hint: call for reservation if you plan to go there during week-ends. 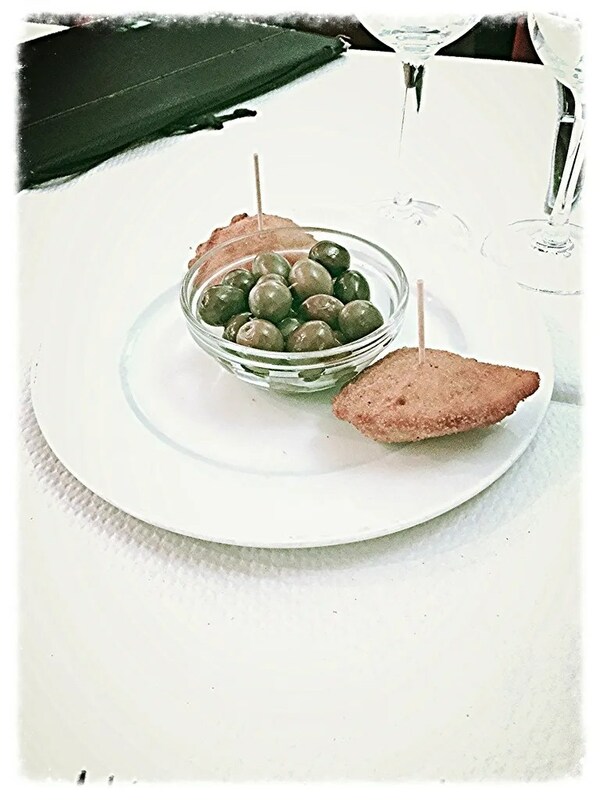 I had a glass of cremant while waiting for my husband that was accompanied by olives and codfish croquettes. We are always going for the mixed grilled for two, that has different kind of fishes and scampi and on side a spicy ail sauce, saffron rice and home-made fries (to die for!). I love the fish there as you can really taste the sea without any unneeded make-up. 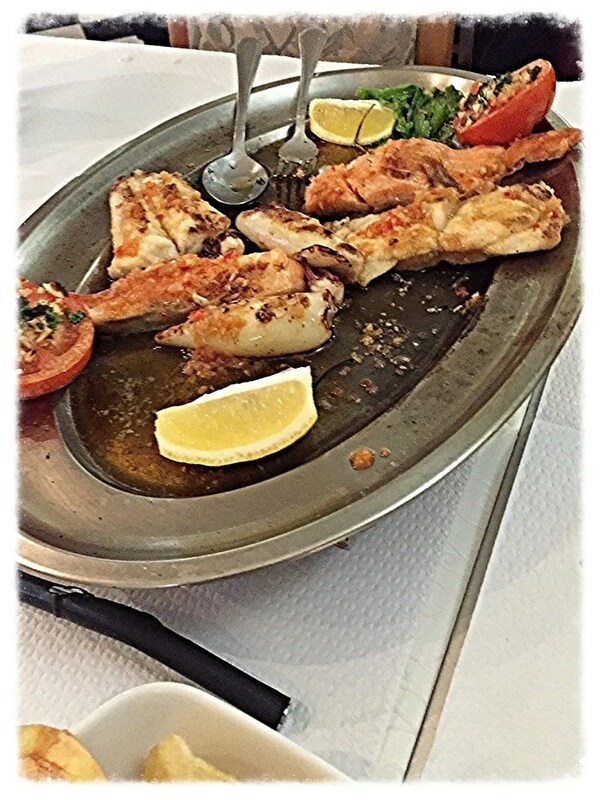 The menu discloses also several Portuguese typical dishes, but the portion of the mixed grilled is so huge you better not have any starter. The list of wine is also mainly Portuguese-based, prices are extremely affordable, with the most expensive one being around 35 euro. 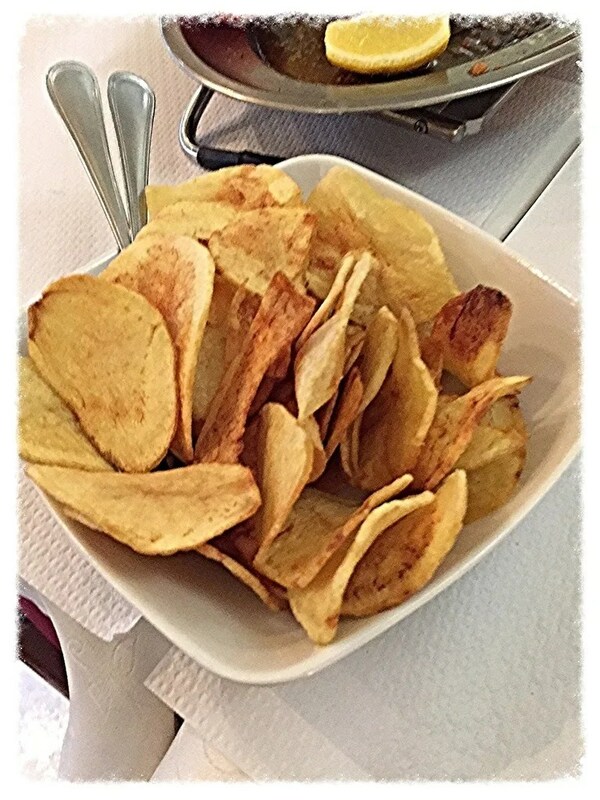 The atmosphere is nice and this is the kind of place perfect for a week-end dinner with friends – those kind of dinner you start at 8 pm and you don’t know at what time they are going to finish, also thanks to the amazing Portuguese grappa. Highly recommended if you are focus on the content and not on the container. oh I must try this restaurant!! PS: we had the prawns as a starter = AMAZINGLY delicious, and then their cream and biscuit cake for dessert = SO GOOD. This place has such great stuff. Mmmhhh, looks delicious. I just added this place on my to-eat-list 😉 Thanks!